The Life & Legacy program is a partnership between the Harold Grinspoon Foundation, JFGI, Congregation B’nai Torah and 12 other central Indiana Jewish organizations with the goal of support and ensuring that B’nai Torah and the Indianapolis Jewish Community will have a tomorrow. The program helps many communities across America promote after-lifetime giving to benefit local Jewish day schools, synagogues and social service organizations. By establishing a legacy through a bequest or planned gift, you have an opportunity to plant a seed for future generations and help us ensure that our Shul can offer spiritual support and education to our community for future generations. 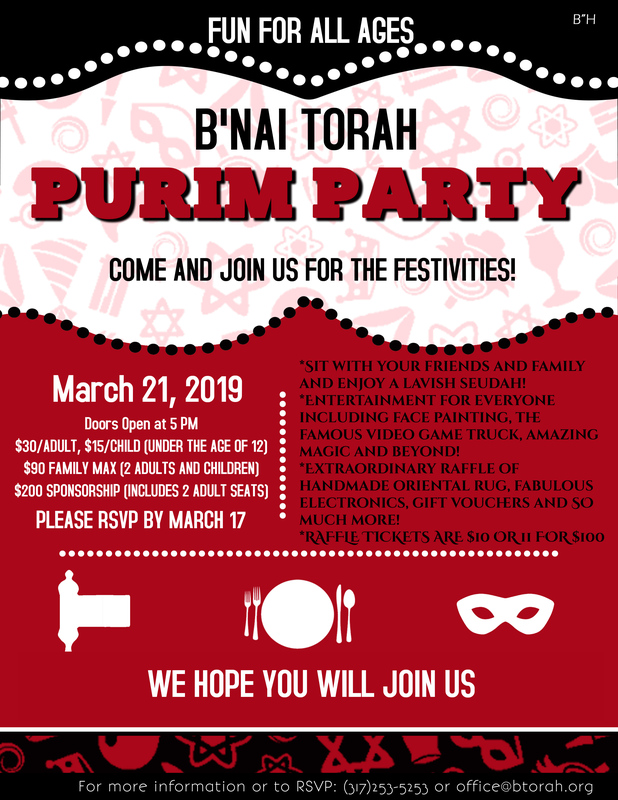 If you are interested in learning more about the program, please contact the Shul office and we will have one of our committee members get in touch with you. Please know that a signed Letter of Intent is just that, your intent. Because these are future dollars, becoming a Legacy Society donor will not cost you anything now. This means that you do not have to be rich to leave your legacy, you just have to plan for it. We invite you to join our Life & Legacy Society by downloading and completing a Letter of Intent.